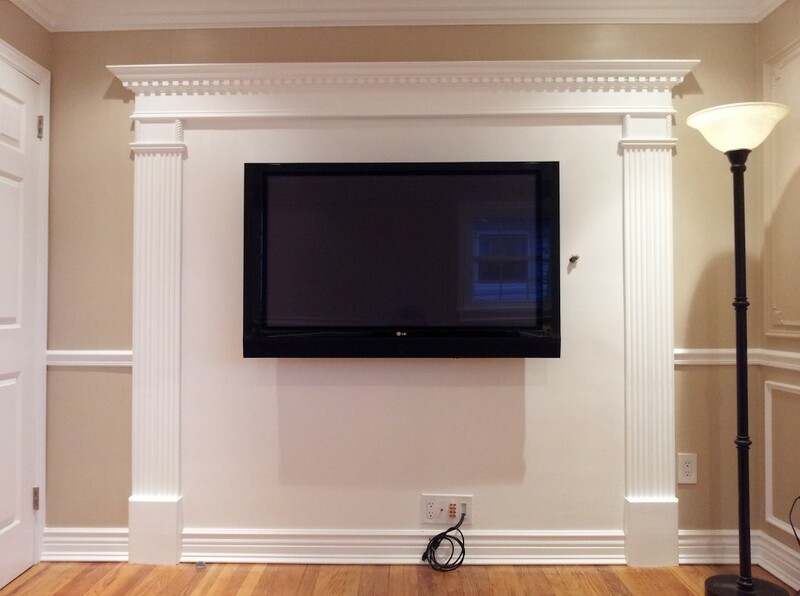 Although we do not specialize in AV or home theatres, we do mount flat screen TVs for a low flat rate. If you’re aiming to wire sound, integrate home theatre features or wire multiple devices, that’s one thing; but if you’re just looking to get a basic flat screen TV mount – it doesn’t make sense to pay an arm and a leg. Assemblymen will mount your flat screen TV for a fraction of the cost of a home theatre installation company. That’s a deal that gives you great value! 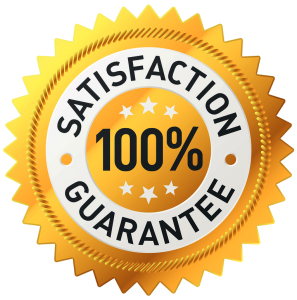 You pay no travel within our service area, you get great service from an experienced technician, and your TV mount is guaranteed and insured by Assemblymen. 5. 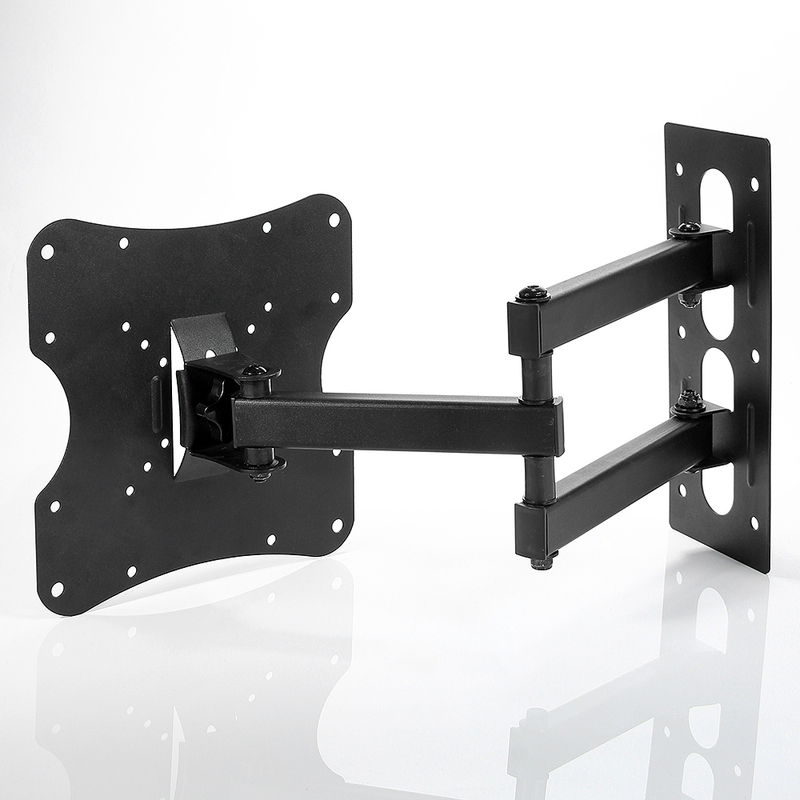 Just have your TV and your mount – your technician will have everything else! Automatically save 10% when you request a quote online (it’s easy)!